The Slam Tent is back at T in the Park this July, with some of the biggest names in dance heading to Kinross to get the festival’s 20th year celebrations well and truly started. Bringing cutting edge beats and a top of the range lighting spec, it was recently confirmed that for the second year running the Slam Tent will open on the Friday night, giving dance fans a whole extra night to party. 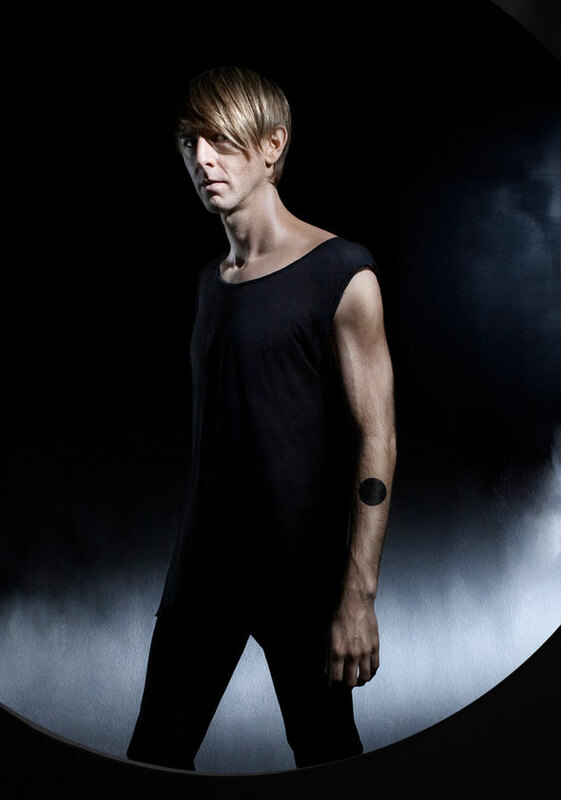 Announcing a juggernaut line-up, first of the heavyweights is Richie Hawtin, who has made his mark on electronic music by relentlessly proving to be a true innovator. The one-man mogul behind techno imprints Plus 8 and Minus has earned him many Best International DJ awards from fans and the music industry. His Plastikman persona has given techno a unique face and having performed a rare live set as Plastikman in 2010 in the Slam Tent, he returns to DJ at T in the Park this summer for the first time since 2008. In the past two decades, Slam have defined techno in Scotland, cultivated many artists of note on their Soma label, and remixed everyone from Daft Punk to Underworld and now thelegendary UK duo of Stuart McMillan and Orde Meikle will return home to T in the Park in July. Also heading there are Glasgow’s own DJ/production duo Silicone Soul, who are set to release an album on Soma to mark ten years since their subterranean parallel project and label Darkroom Dubs first unleashed its uniquely idiosyncratic take on house music. Joining them will be Numbers co-founder Jackmaster, who has showcased at parties from his native Glasgow to Berlin to New York, and from superclubs such as Berghain and Fabric. With a new monthly show as part of BBC Radio 1′s In New DJs We Trust series under his belt, expect a local hero’s welcome. 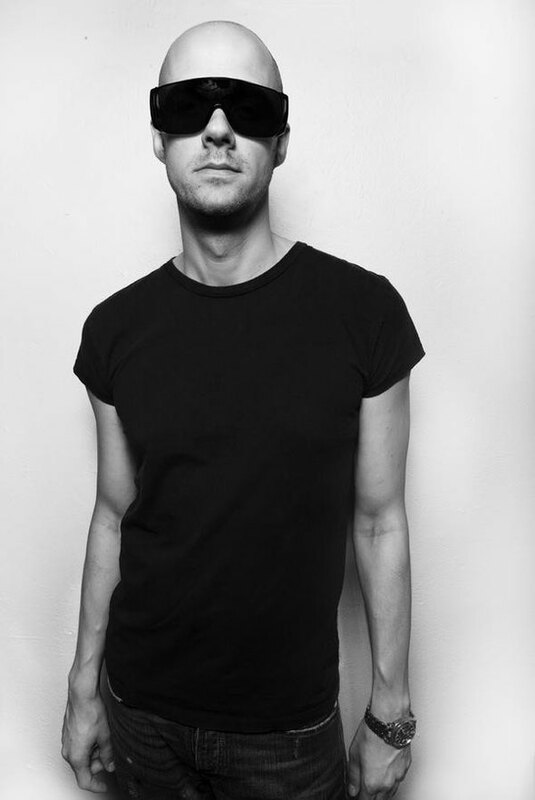 Also confirmed is Sweden’s Adam Beyer, who has been spinning a wide range of hip hop, hip house, acid and techno since the early-90s and his meteoric rise has been cited as one of the catalysts for Swedish techno’s current influence. Next up and voted Best DJ of 2012 in a Resident Advisor poll, Detroit-born Seth Troxler continues to ignite the world of house and techno with a constant barrage of vocal jams. Meanwhile, flying the flag for Berlin’s infamous Berghain nightclub and Ostgut Ton record label, are Ben Klock & Marcel Dettmann (b2b) who are both known for their uncompromising take on techno, both in production and DJing style and will play a special back to back DJ set at the festival. House gangster DJ Sneak’s signature funky filtered disco-influenced house and tough, jacking beats have revolutionised and redefined the genre for well over 15 years, while Derrick Carter and Mark Farina are two great pinnacles of Chicago house music's '90s wave, and the three unite for a very special set.Next up is minimal house and techno connoisseur Nina Kraviz. The Russian producer, singer and DJ made a name for herself through hosting her own night at Moscow’s legendary Club Propaganda before taking her own brand of deep-house and soulful techno on tour. They’re all sharing the bill with dirtybird boss and tech-funk producer/DJ Claude VonStroke, whose dirtybird parties in San Francisco's scenic Golden Gate Park have become a legendary summer destination point for music fans, and he’ll surely get the crowd going in the Slam Tent this summer. Leading the new wave of talented producers to emerge from Bristol within recent years is Eats Everything aka Daniel Pearce, who has defined a whole new genre of forward-thinking underground house music. And last but not least, Joy Orbison's brand of garage-house marries elements of house, two-step, jungle, techno and dubstep and has been attracting major critical acclaim and notorious mixes for Radio 1 and Ministry have well and truly cemented his reputation as one of the UK’s hottest new talents.